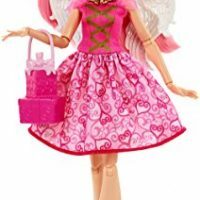 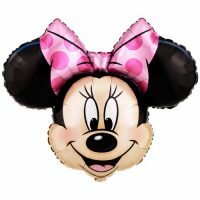 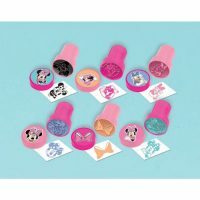 Disney Minnie Mouse Pink Mini Stamper Birthday Party Toy Favour and Prize Giveaway (6 Pack), Magenta/Baby Pink, 1″ x 1 1/2″. 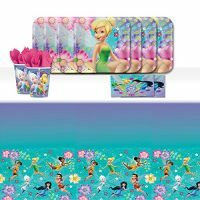 Disney Princess Sparkle Wand Birthday Party Favour (12 Pack), Multi Color, 6 5/8″ x 1 5/8″. 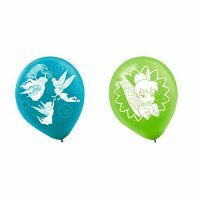 Disney Tinkerbell Birthday Party Latex Balloons (6 Pack), Blue/Green, 12″. 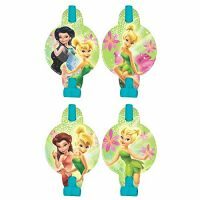 Disney Tinkerbell Blowouts Birthday Party Noisemaker Toy Favour (8 Pack), Blue/Green, 5 5/8″ x 3 1/2″. 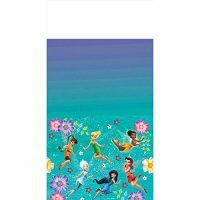 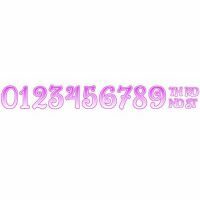 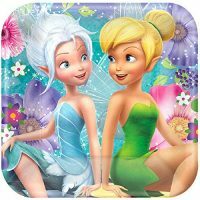 Disney Tinkerbell Customizable Birthday Party Banner Decoration (1 Piece), Multi Color, 10 1/2′ x 10″. 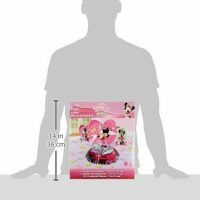 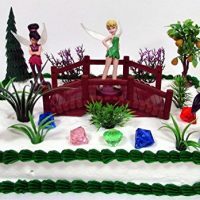 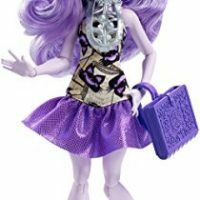 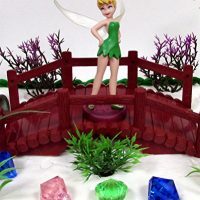 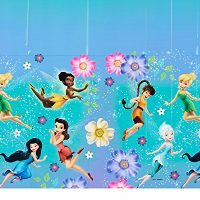 Disney Tinkerbell Plastic Printed Table Cover Birthday Party Tableware Decoration (1 Piece), Purple/Blue, 54″ x 96″. 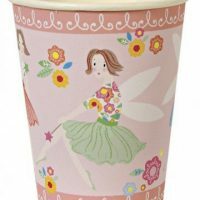 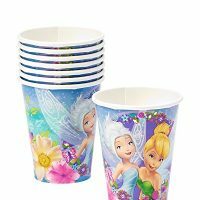 Disney Tinkerbell Printed Cups Birthday Party Disposable Drinkware (8 Pack), Purple/Blue, 9 oz. 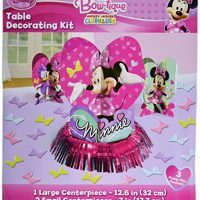 Disney Tinkerbell Printed Square Paper Plates Birthday Party Disposable Tableware (8 Pack), Blue/Purple, 7″.